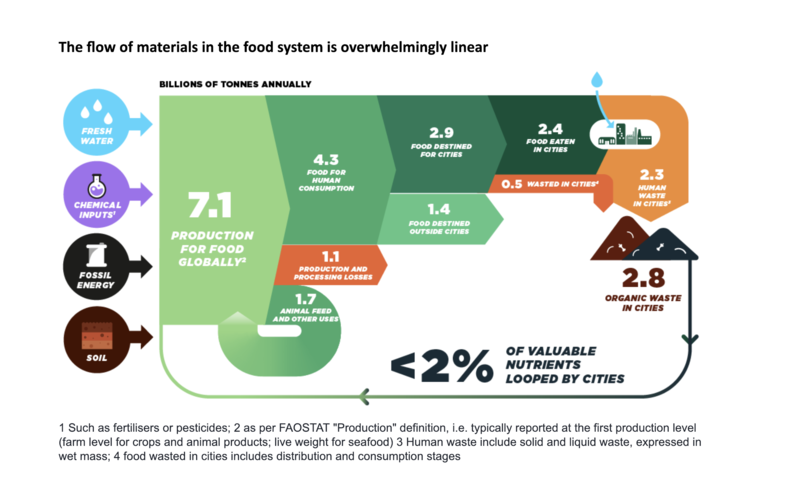 In a circular economy, food is not only healthy in terms of nutritional value, but also in the way it is produced. For decades, food brands, retailers, restaurants, schools and other providers have shaped a significant part of our daily diets. By leveraging their combined power, we can change food design and marketing to make both the processes of food production healthier as well as the food itself. For instance, plant-based proteins require far fewer natural resources, such as soil and water, than their animal counterparts, making them an alternative to explore urgently (while there are regenerative methods for rearing livestock, they likely cannot meet the growing demand for animal protein). 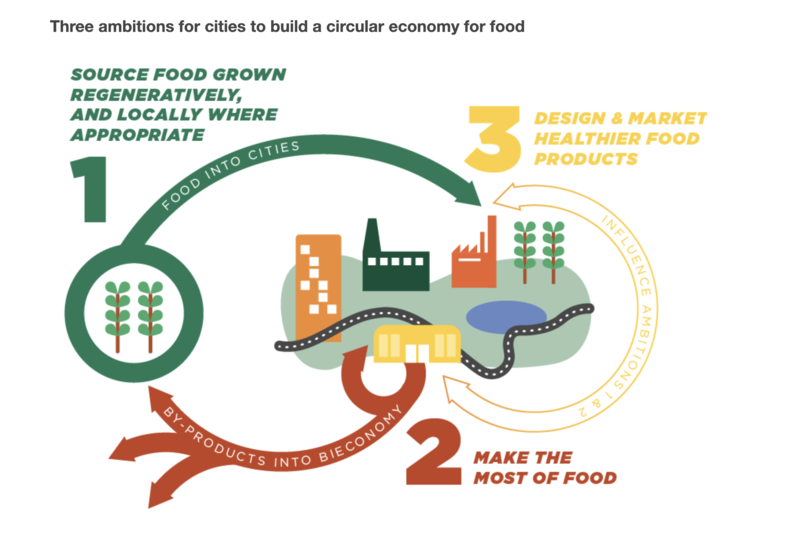 Better food design – using food by-products as ingredients and avoiding certain additives, for instance – can further ensure valuable nutrients circulate safely back to the soil or to the wider bioeconomy.